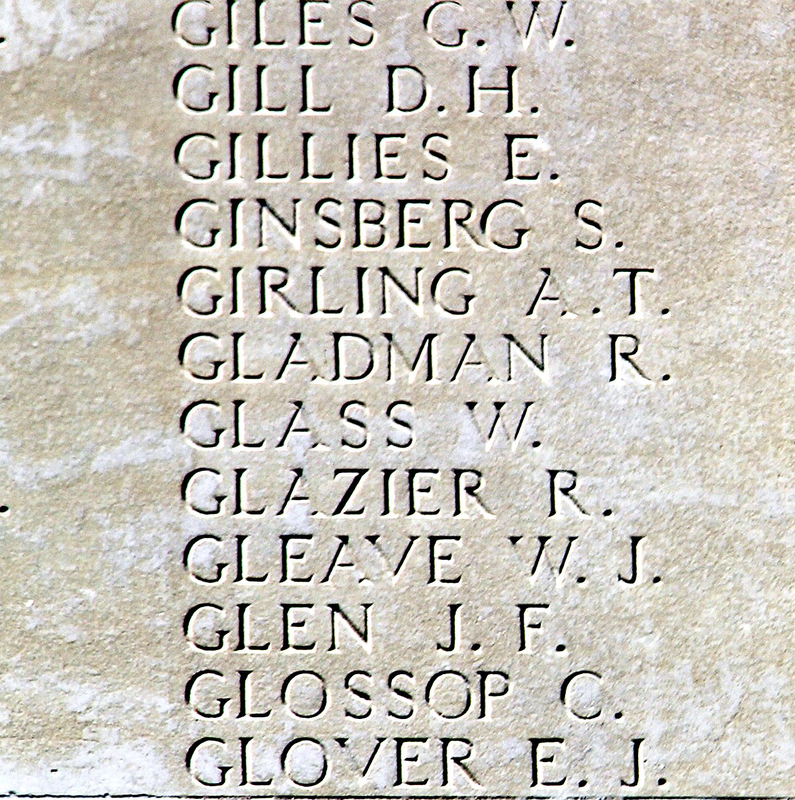 Private William Gleave was born in Didsbury on the 15th July 1895 to Isaac Jefferis Gleave and Mary Louisa. In 1901 William was living with his grandparents in Longsight, Manchester. By the 1911 census the family had moved to Knutsford Road, Wilmslow and Isaac, following his wife’s death, had married once more to a lady called Florence and was listed as a shirt / skirt manufacturer. By the time probate was granted later in 1916, the family were living at Knowe Croft, Congleton Road, Nether Alderley. William is also remembered in St.Michael and All Saints Church, in Marden, Kent.